If you love fried chicken you’ll enjoy these paleo coconut chicken tenders! 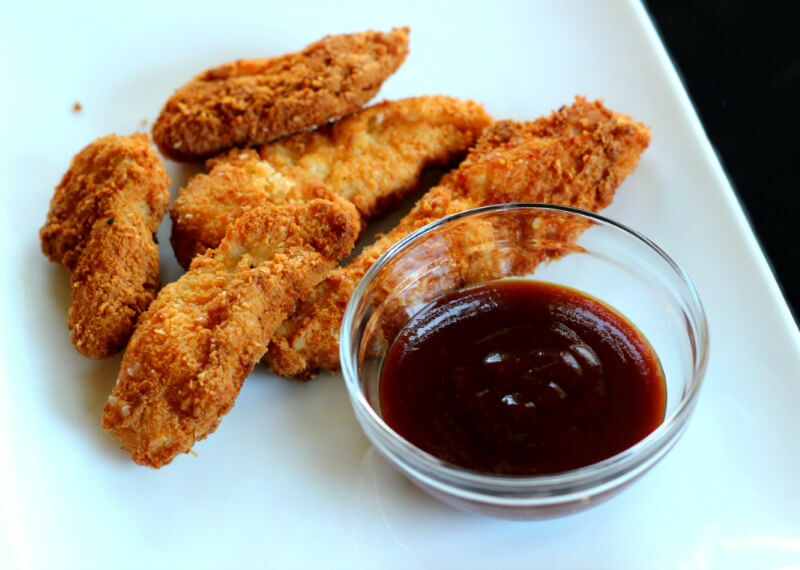 Fried chicken fingers are one of my all time favorite fast food dinners! I especially enjoy spicy chicken fingers with a good blue cheese dip. Coconut chicken tenders can be made easily at home with real food ingredients. 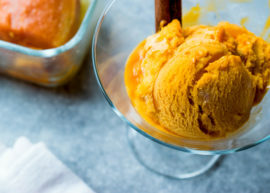 Free E-Book: Coconut Flour Recipes! 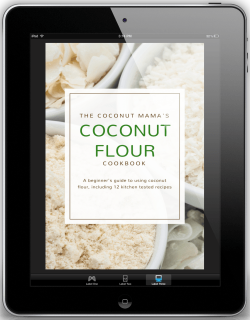 Learn how to bake with coconut flour with my new e-book, Coconut Flour Recipes. 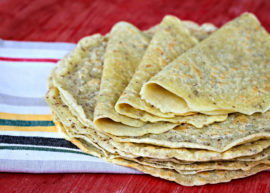 I’ll teach you how to bake coconut flour bread, pancakes, cookies and much more! You can download it for free here. 2 egg whites, lightly beaten. Egg whites are used for a crispier chicken finger but whole eggs will also work fine in this recipe too. You will want to fry your chicken fingers in 2-3 inches of coconut oil. The amount of oil you use will depend on the size of the skillet you use. Melt coconut oil in skillet over medium heat, approximately 375 degrees. Mix coconut flour, arrowroot powder, salt and pepper together in a medium bowl. Pour shredded coconut into a small bowl and set aside. Next your going to dip the chicken strips into the flour mixture. 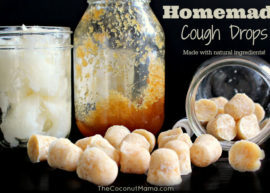 Make sure they’re well coated with the coconut flour and arrowroot flour mix. Then dip the chicken strips into the egg whites. Now your going to coat the chicken with shredded coconut. Dip the chicken strips into the coconut and place them on a clean plate. Once all the chicken is coated you’re ready to fry them up! Test your first chicken strip in heated coconut oil. The chicken should turn golden brown and be completely done in 4-6 minutes. If the chicken fries up too quickly, adjust heat and test another piece. Turn chicken fingers half way through cooking. Serve hot with a side homemade dipping sauce. Enjoy! Anything to replace the egg!? I have fried chicken with coconut flour without egg. Just coat chicken with oil or water before dipping in flour. It’s just as good. Hi Tiffany, Thank you for this recipe! 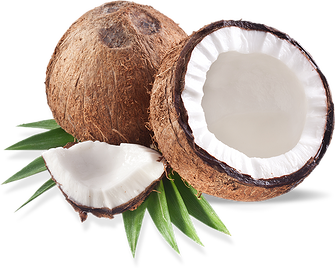 I love coconut too, in and on everything, omgosh. I cook a lot but never thought of coconut chicken tenders. I followed your recipe exactly and they were delicious, as all your recipes that I’ve cooked have been! Nice, clean tasting and not even overpowered of coconut flavor. My family loved them! Thanks again! Any suggestions on something to replace the egg? Have you every made these in the oven? Yes, please let me know if/how to make in the oven. Frying is just so messy and I have a hard time judging when the meat is fully cooked. Thank you! This looks great. I can’t wait to try. Thanks for sharing!